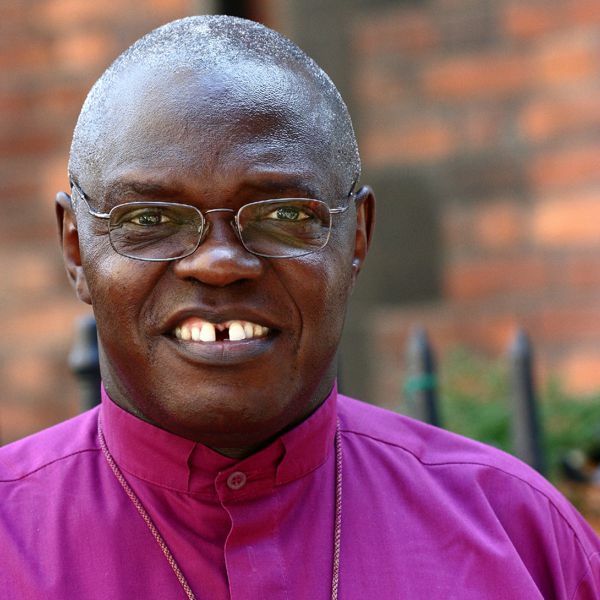 We’re delighted to announce that the Archbishop of York, Rt Revd John Sentamu is to be Patron of our Tulse Hill Neighbourhood Hub. John was Vicar here in Tulse Hill for many years; he is warmly remembered and keeps in touch with a number of people. Several years before that he studied in Cambridge, where our current Vicar, Richard stayed with him overnight before an undergraduate interview. Archbishop John led and saw through the renovation of Holy Trinity’s main church building in three phases during the 1980-90s. He also initiated Phase 4, of which our current project will be the fulfillment. At that time, it was another Archbishop of York, Rt Revd Stuart Blanch who was President of the Appeal. Lord Blanch had been a former choir boy here at Holy Trinity.